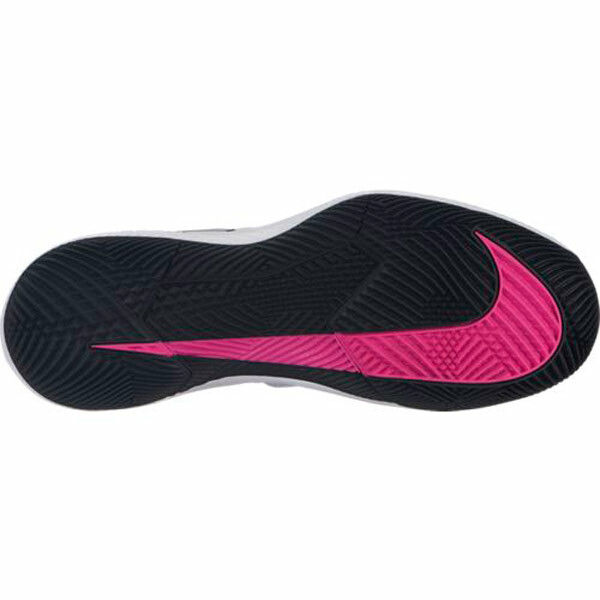 The Nike Air Zoom Vapor X features an updated dynamic fit system with a full length foot frame to provide your foot with more control. 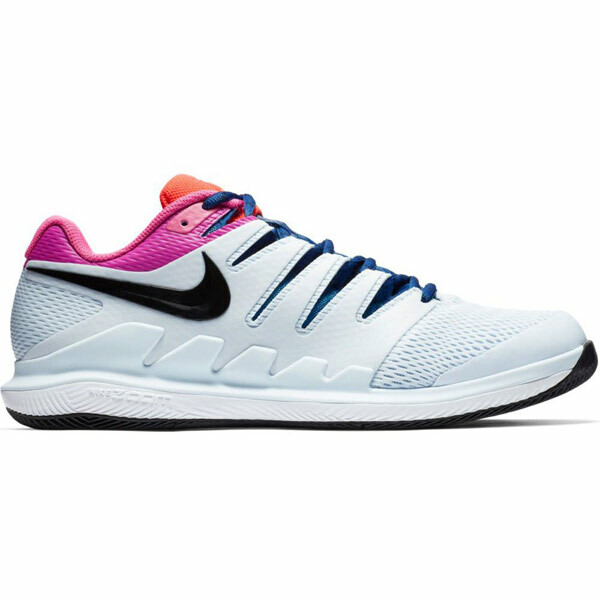 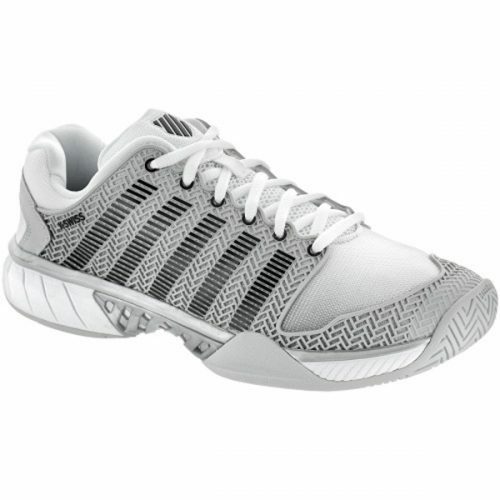 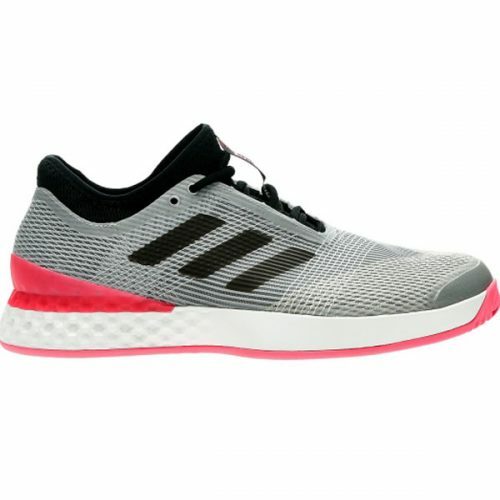 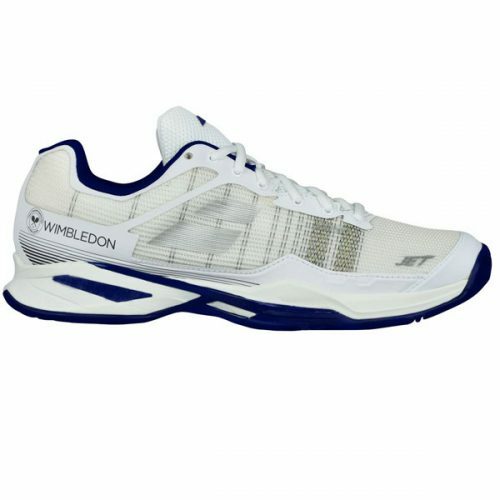 Has a new outsole mixed with a Zoom Air unit offers a more lightweight and responsive feel on court. 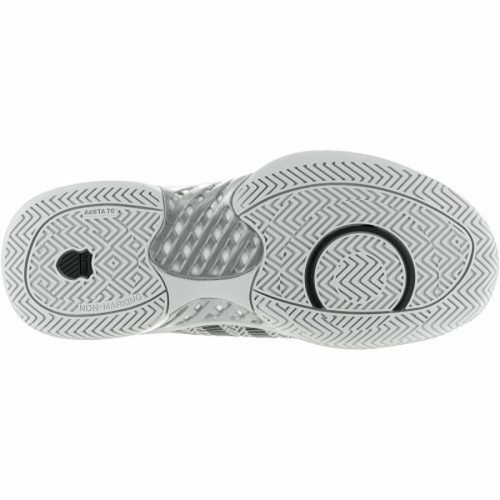 RF Logo on back in contrast color.